Energy Storage Systems – Arcadian Projects Inc.
Energy storage systems (ESSs) play a crucial role in helping you manage your energy. They are no longer short-term storage solutions, rather a key element in your energy solution; they are fully customizable, modular, and scalable systems for before-the-meter and behind-the-meter management. Energy storage systems come in many forms, from power to gas and compressed air energy storage to hydroelectric dams and battery storage. Today in Ontario’s market, we see the rise of energy storage systems in the form of battery energy storage systems (BESS), with both large energy consumers and utilities implementing battery energy storage systems to help stabilize power when demand outstrips supply. 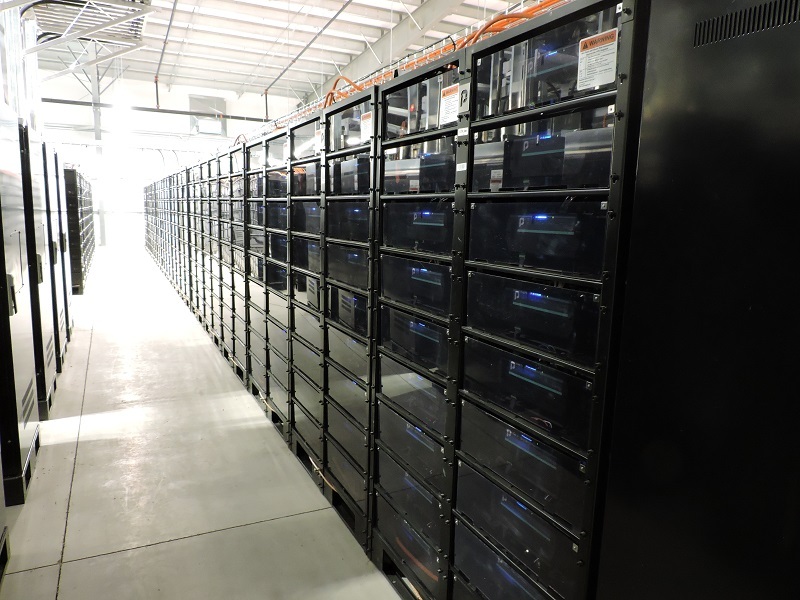 How can energy storage help you? Did you know that Arcadian has installed over 60MW hours of battery storage in Ontario? We are involved with energy storage systems at many different levels. From working as a subcontractor to install an 8.8MW battery storage facility to partnering with a team of energy experts providing software and hardware solutions, we will build your energy storage system custom for your application. Book a consultation with one of our energy advisors.